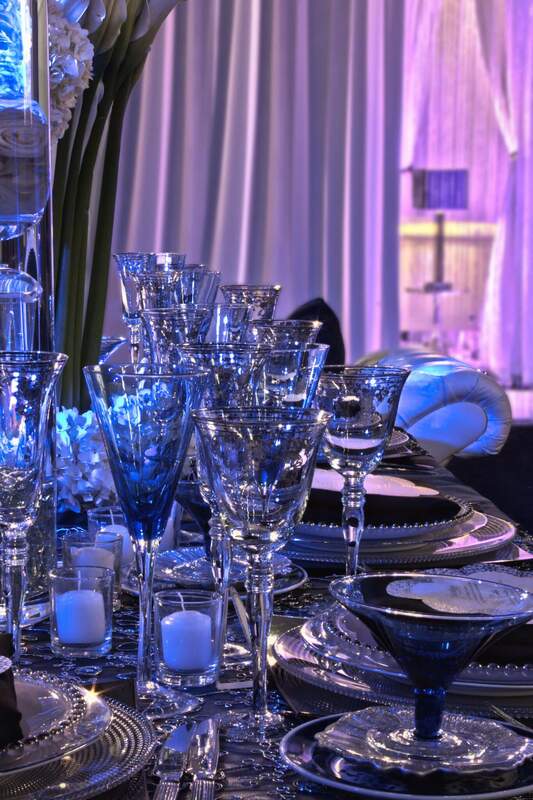 From reception place settings to lounge furniture, we provide complete solutions for wedding and event rental services. 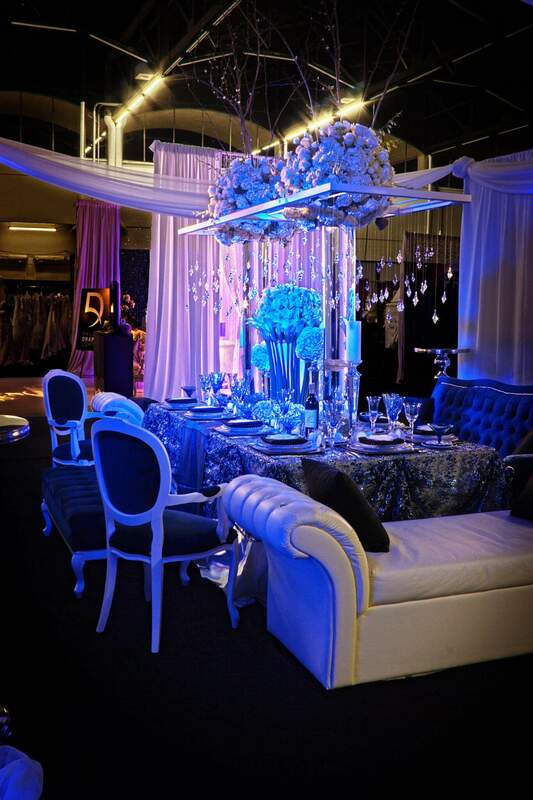 We have a collection of decoration and prop rentals for your event which are not available with other decor companies. 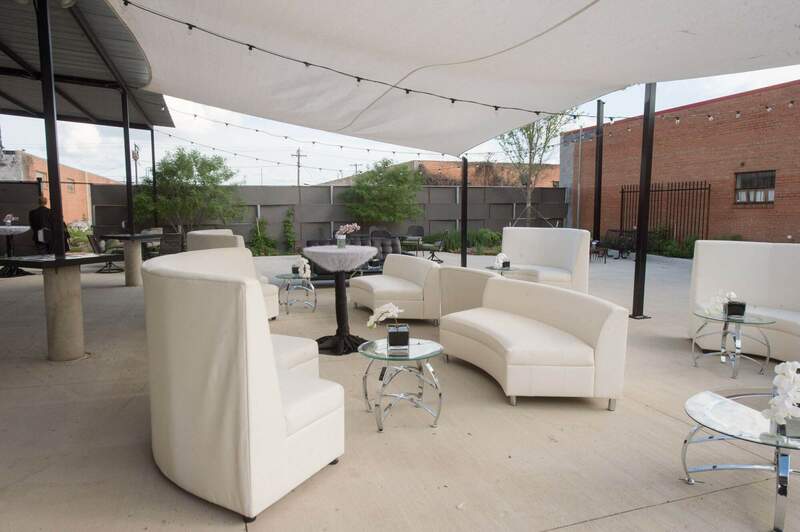 Whatever kinds of rental props are necessary to make your event absolutely perfect, Five Star Floral Designs and Events by Donnie Brown is the company to call. 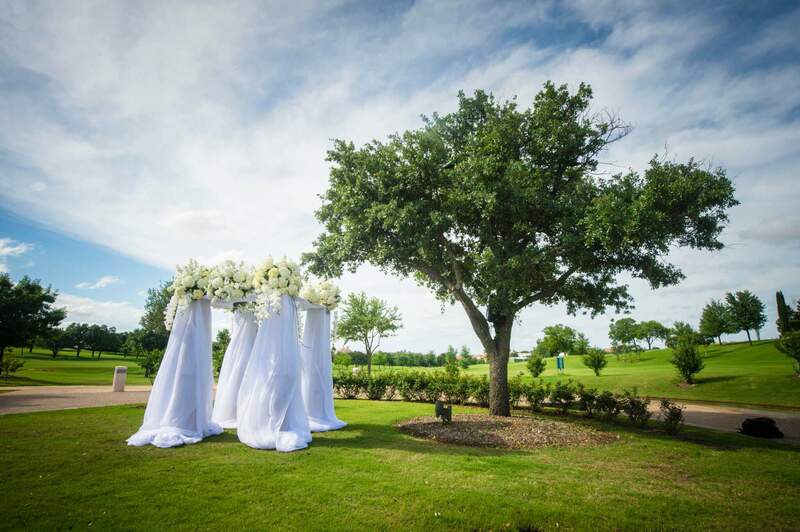 We will handle all of your rental needs, be they simple or extravagant. We have made every attempt to procure a collection of pieces that are unusual and elegant. 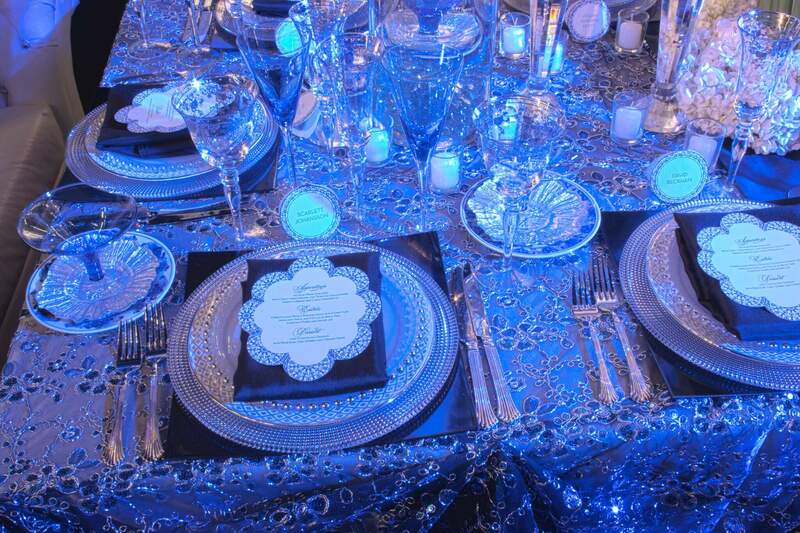 We guarantee that our clients have a wide variety of props from which to choose when designing an event with style.